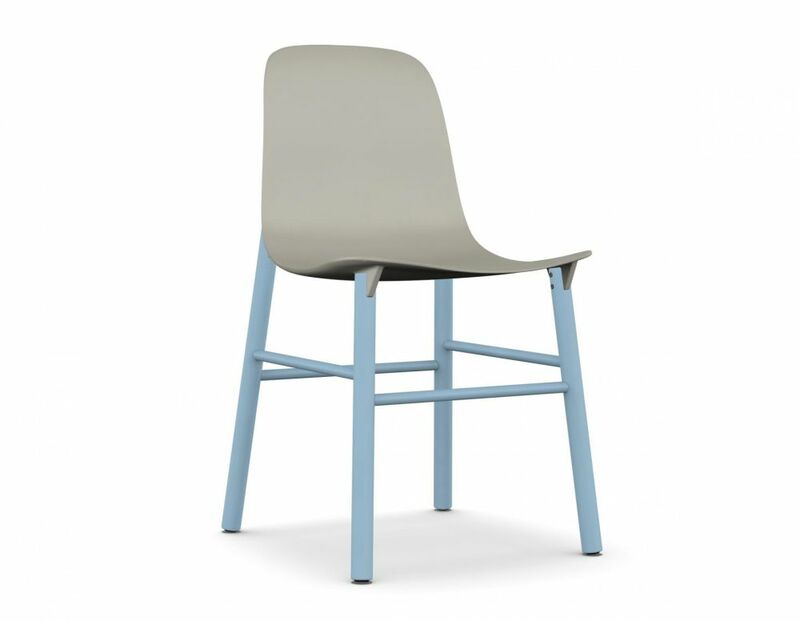 The name comes from the two â€œfinsâ€ at the rear of the chair, the coupling between the frame and the base. The structure has a polyurethane finish and legs in solid beech wood or European oak. Sharky can be fitted with thin padding and upholstered in high-quality Kvadrat® fabric, in a choice of colours that provide many contrasting combinations. The Sharky chair is the winner of the Interior Innovation Award 2015. Neuland designers have redone! After the success of 2012 with the Elephant chair they won the Interior Innovation Award 2015, a prestigious award given by the German Design Council, with the Sharky chair.